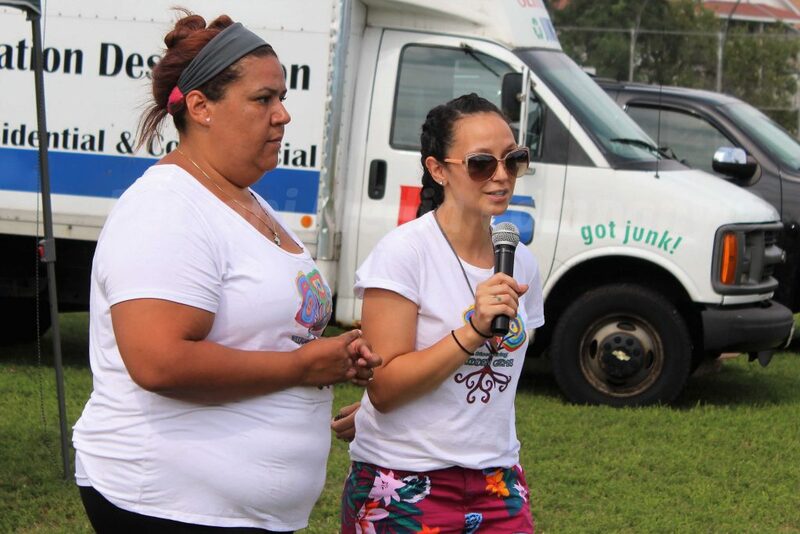 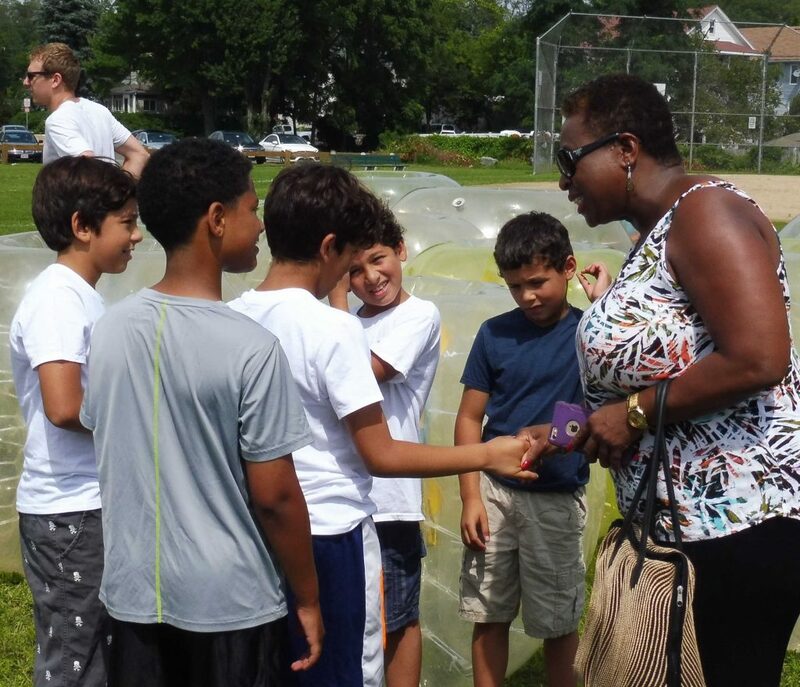 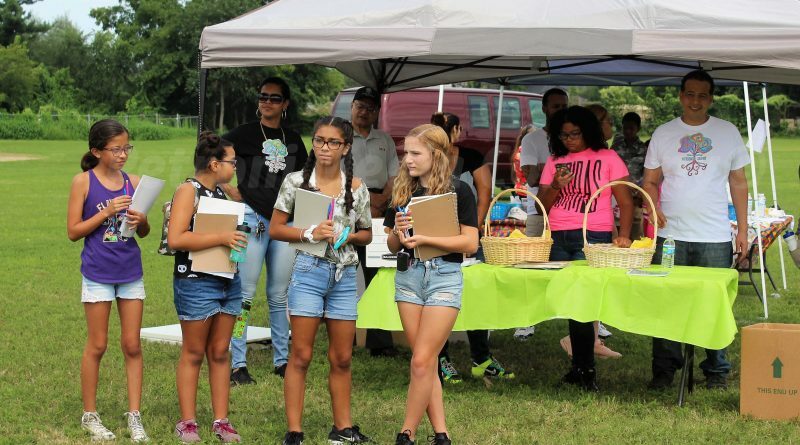 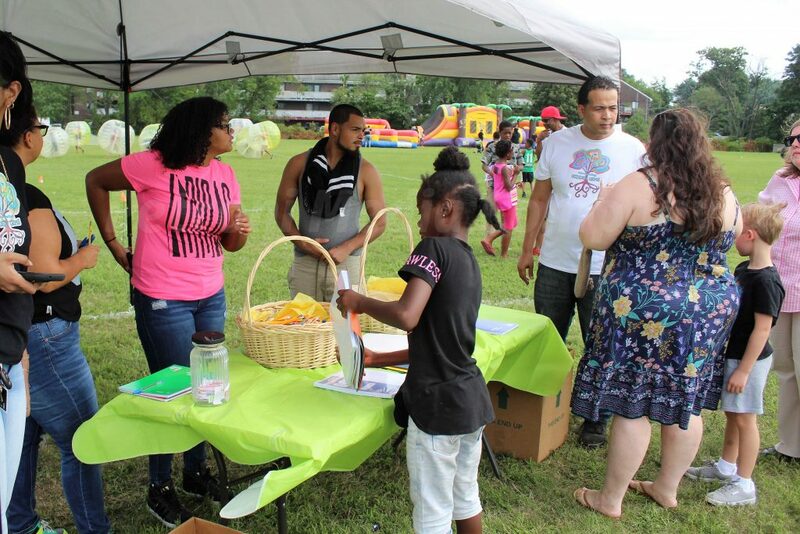 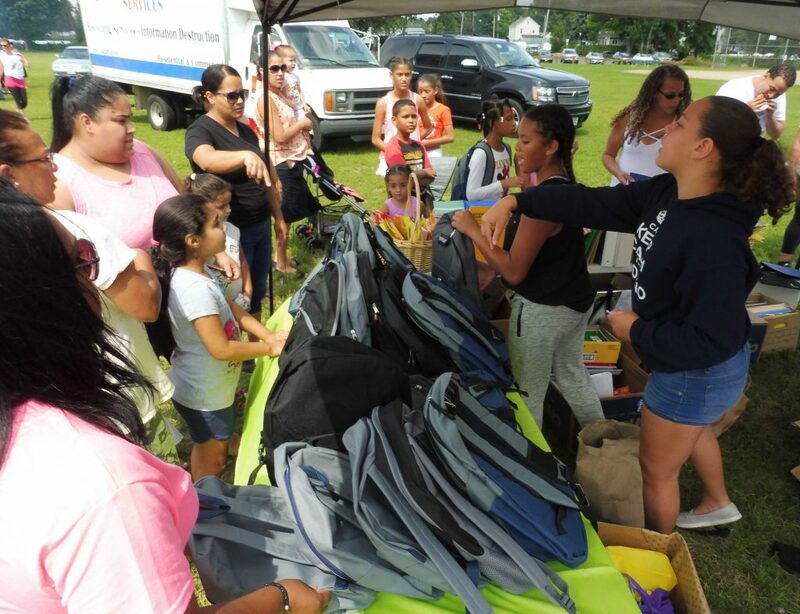 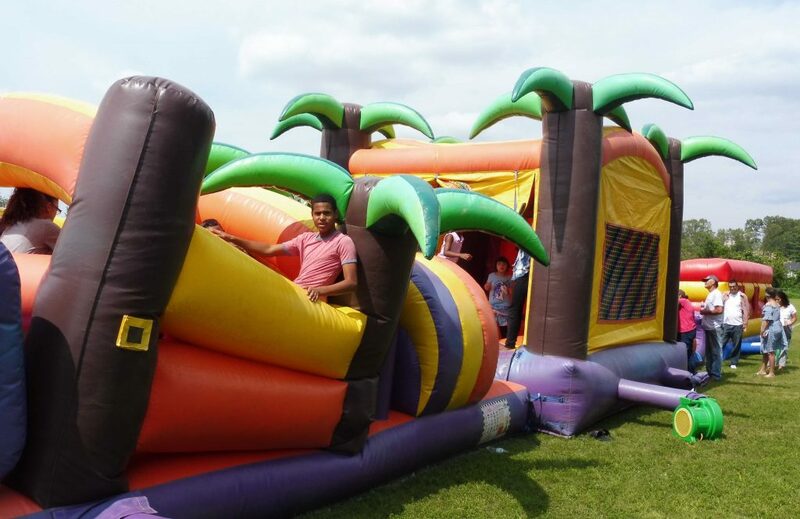 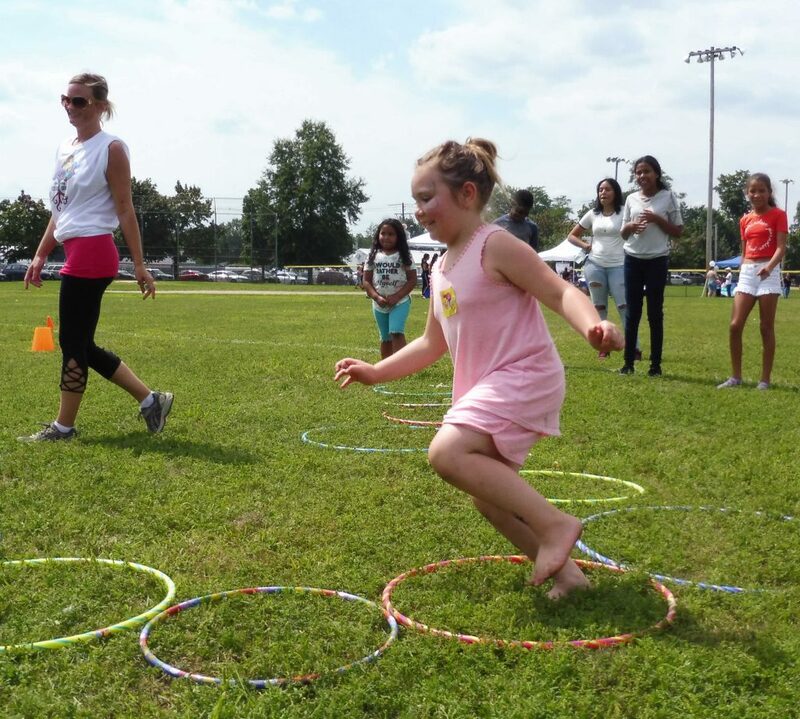 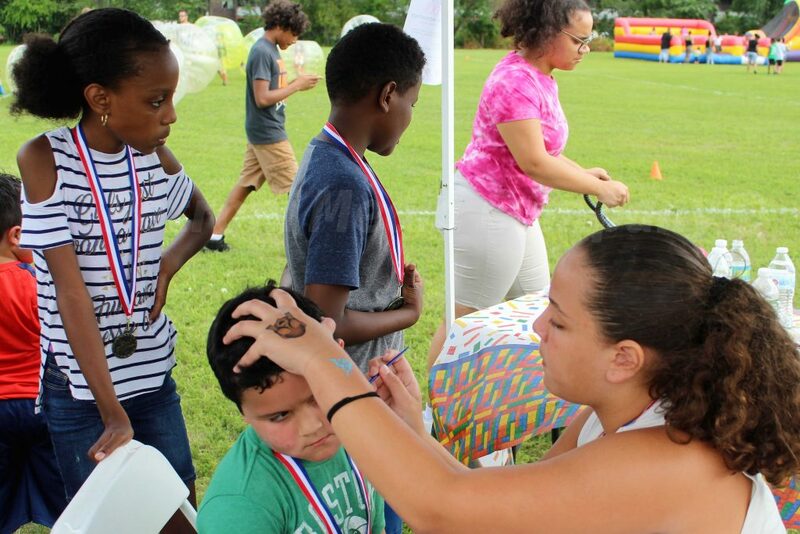 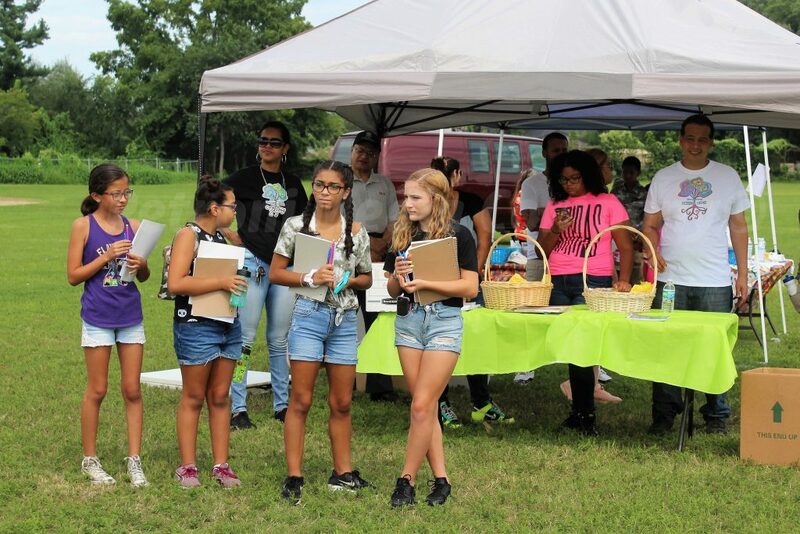 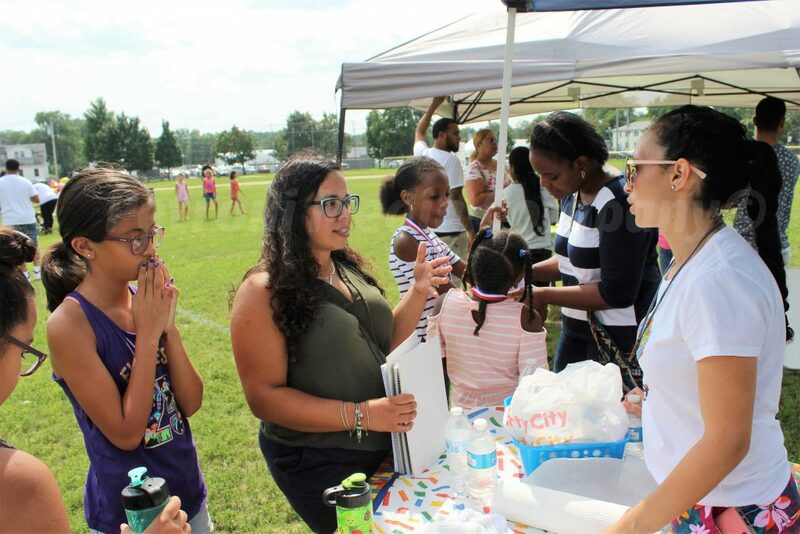 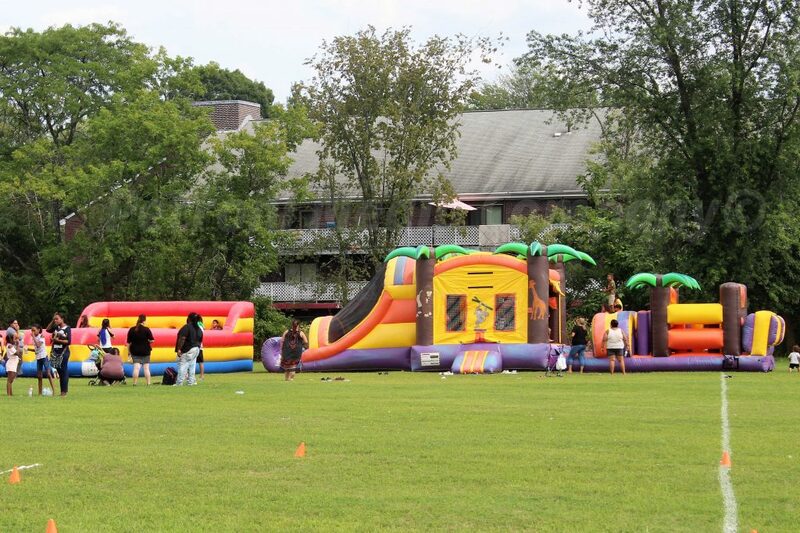 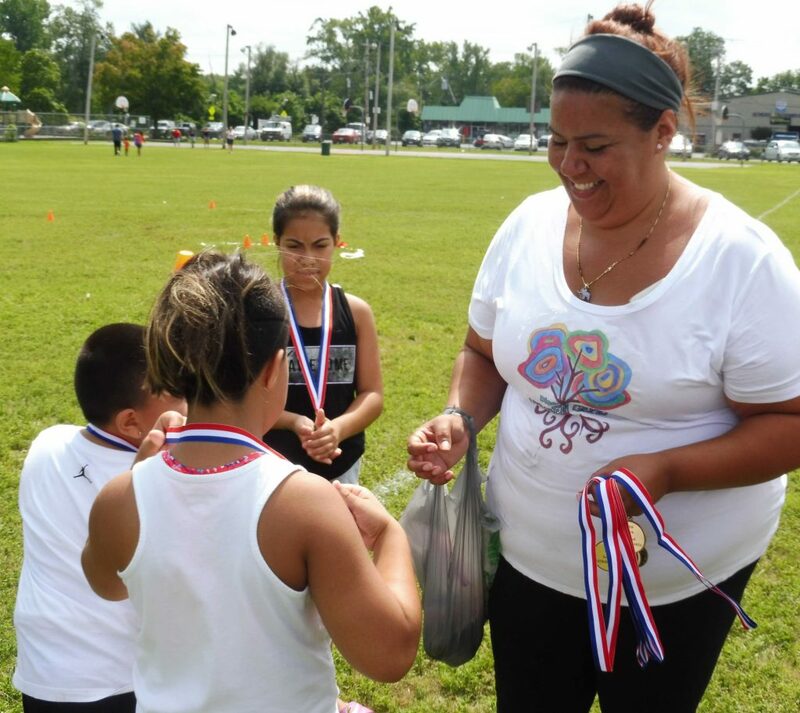 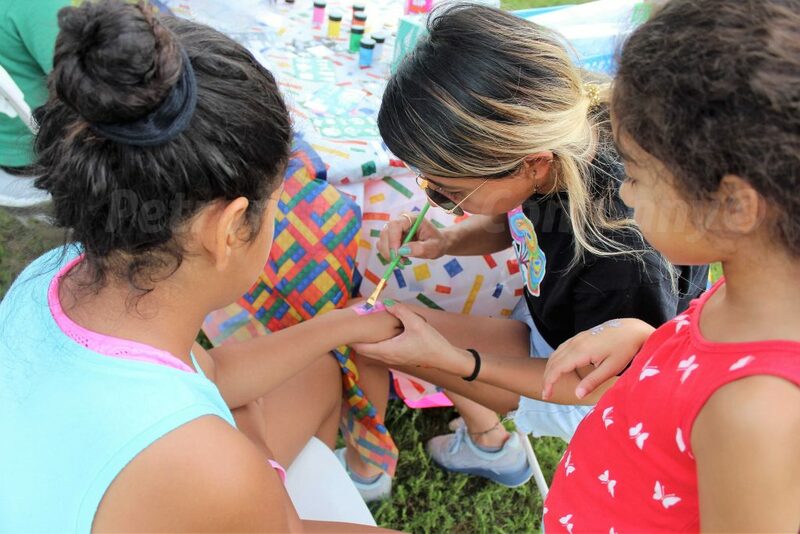 FRAMINGHAM — Two hundred boys and girls received a new backpack and school supplies at the Discovering Hidden Gems event at Mary Dennison Park yesterday, August 25. 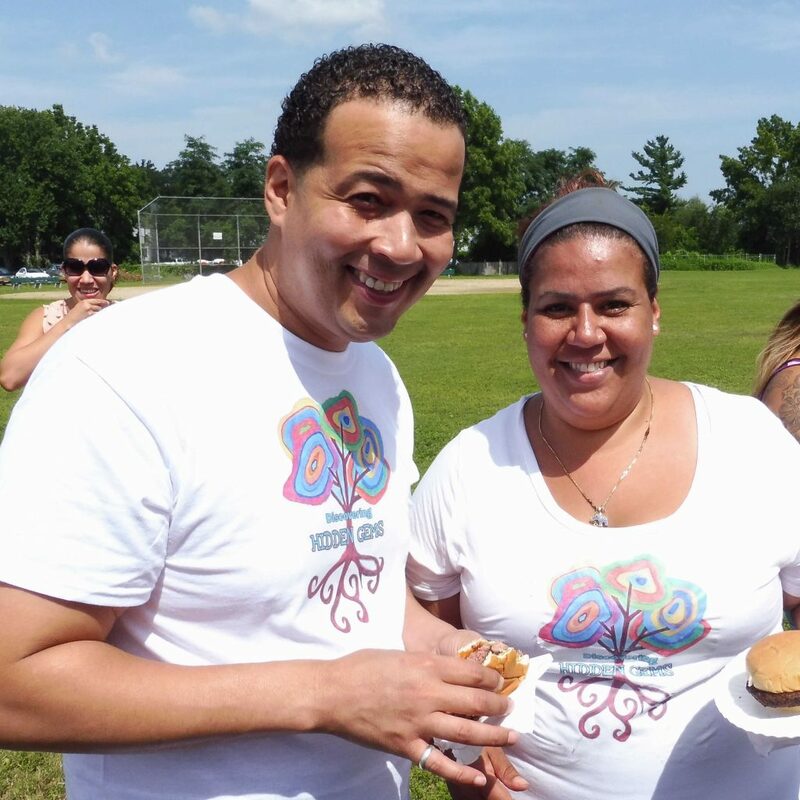 The event featured a BBQ by Foodie Cafe/Daniel’s Table. 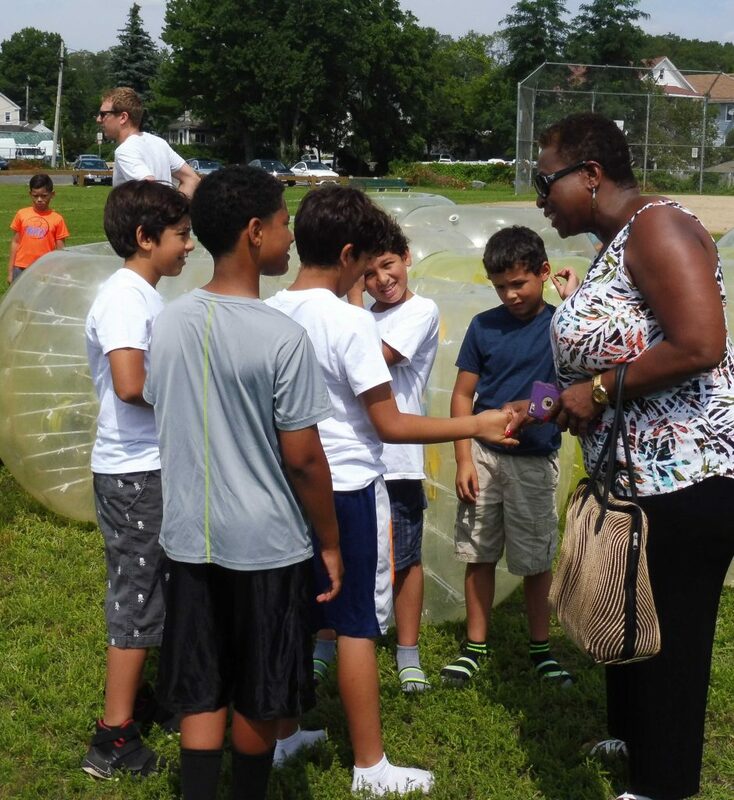 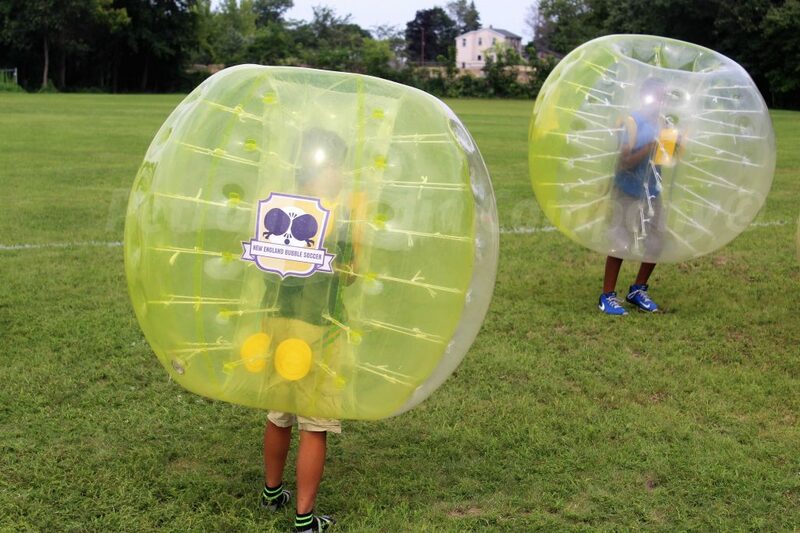 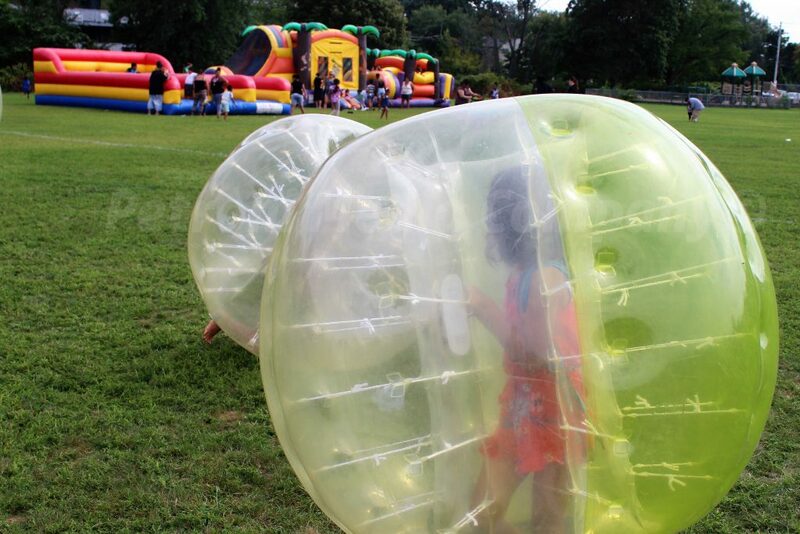 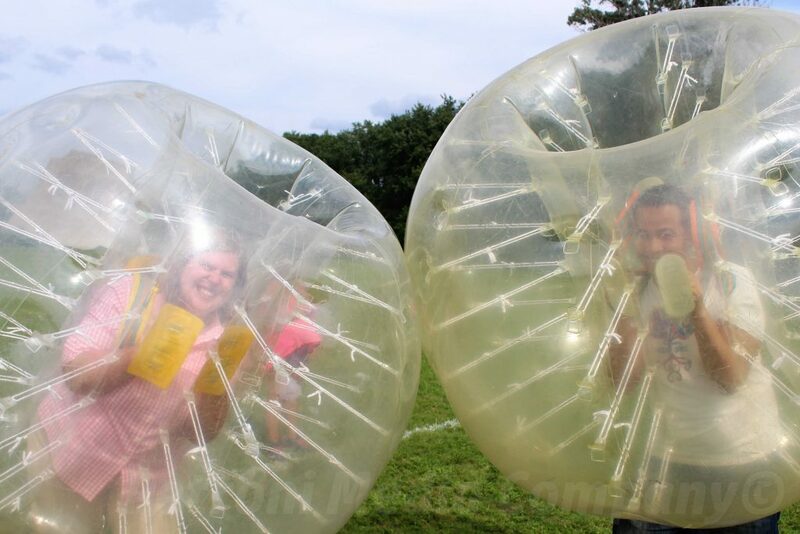 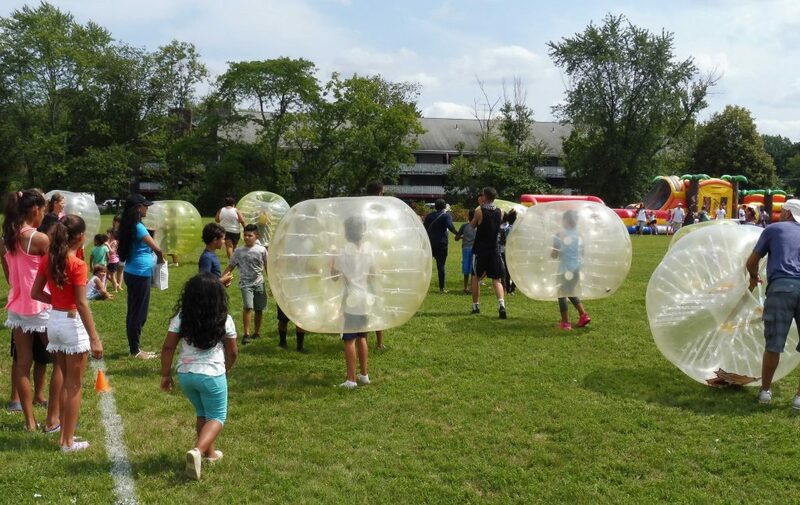 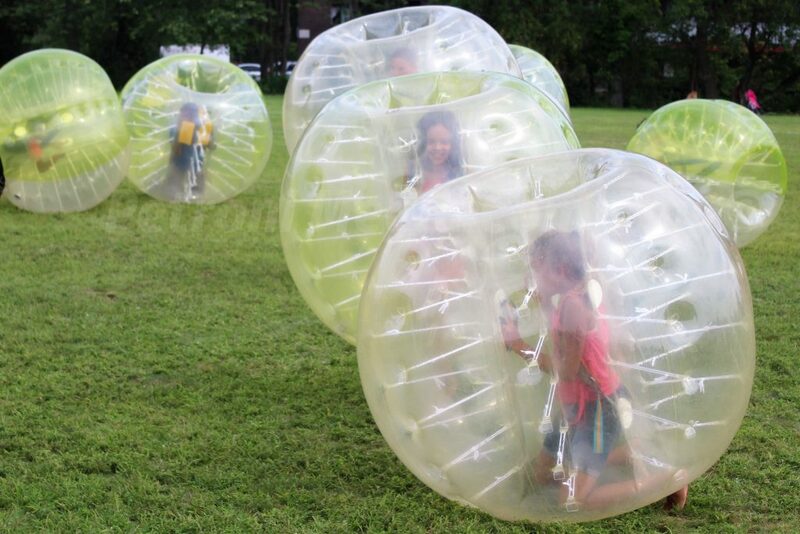 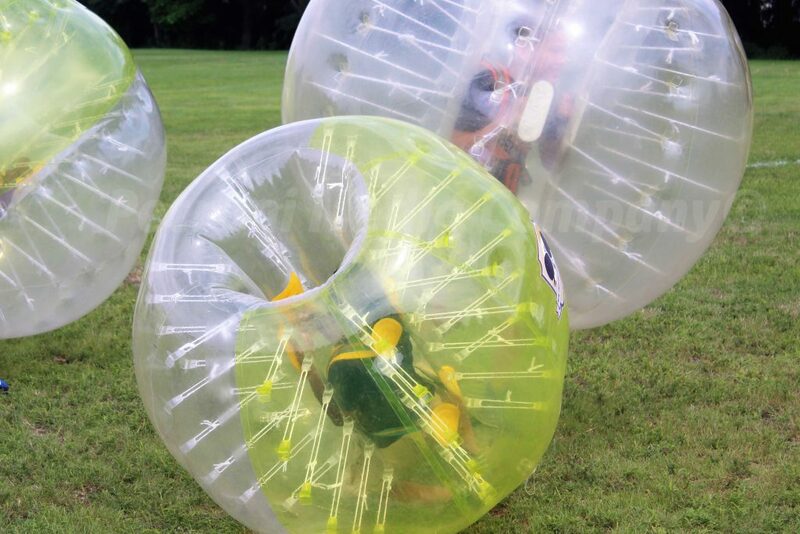 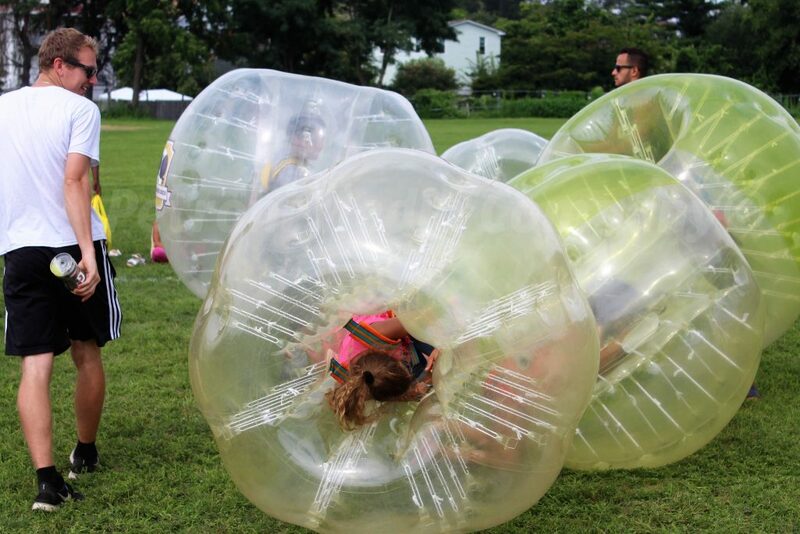 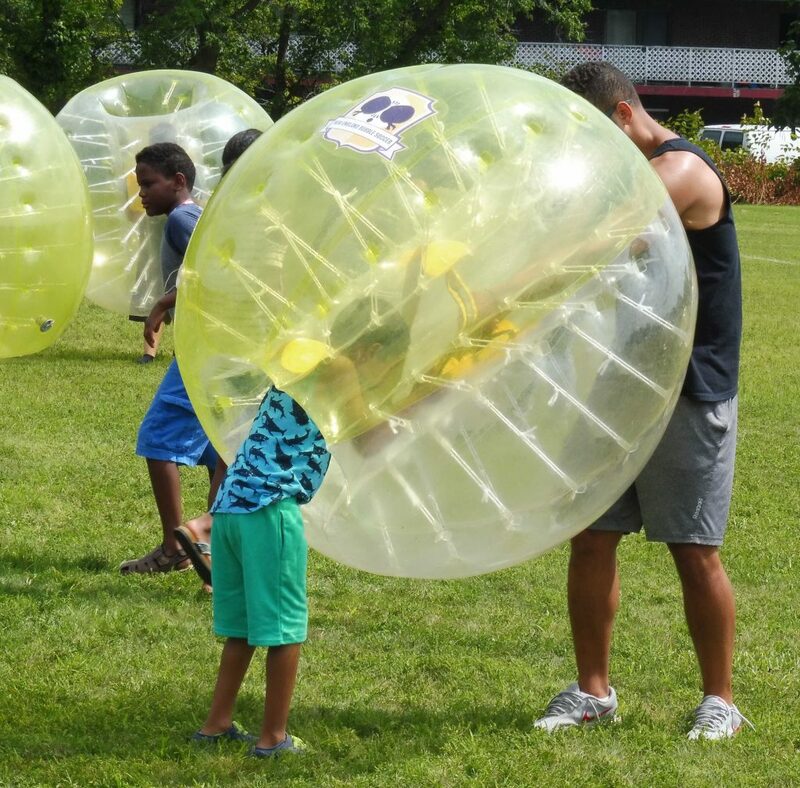 There was face painting, bouncy houses, and Framingham’s New England Bubble Soccer brought a few balls for little and big kids to play in them. 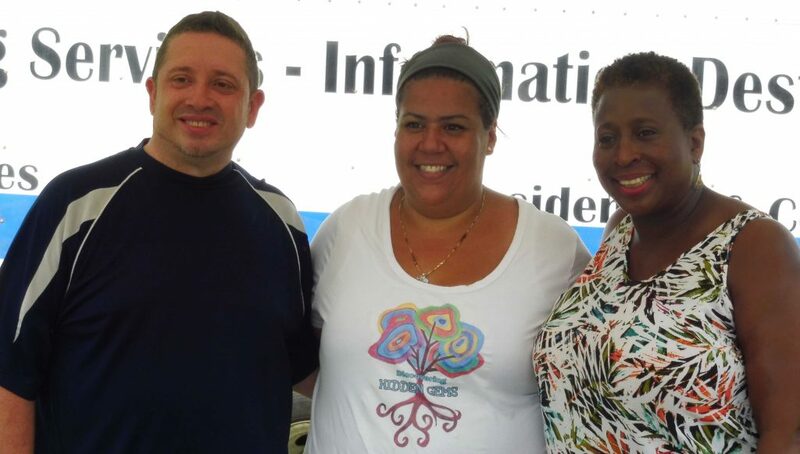 District 9 City Councilor Edgardo Torres and Mayor Yvonne Spicer spoke at the event. 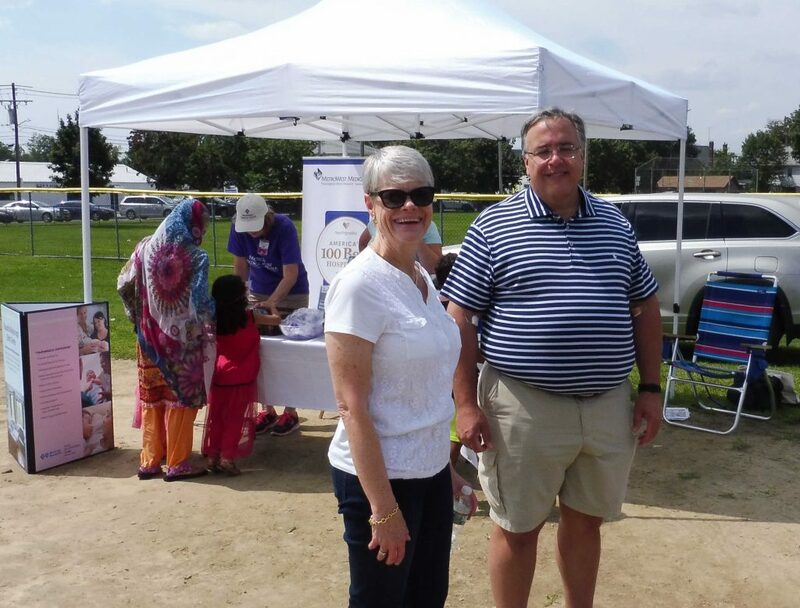 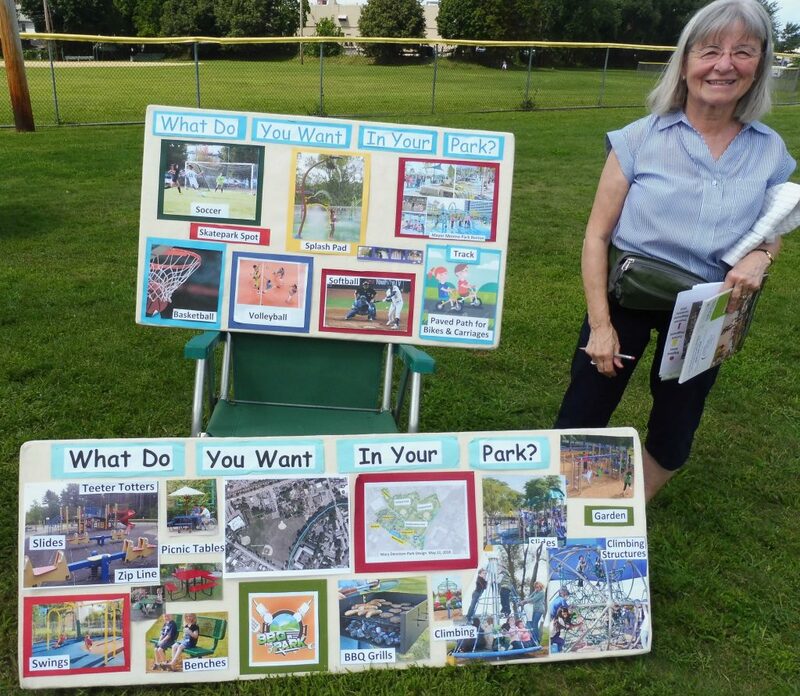 Also attending the event was at-large City Councilor Cheryl Tully Stoll, District 4 City Councilor Mike Cannon, and District 8 City Councilor Judy Grove. 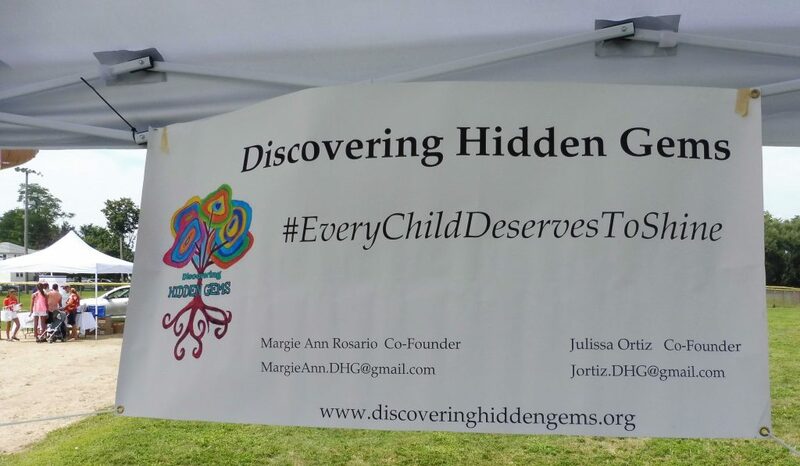 Discovering Hidden Gems is a non profit organization in Framingham. 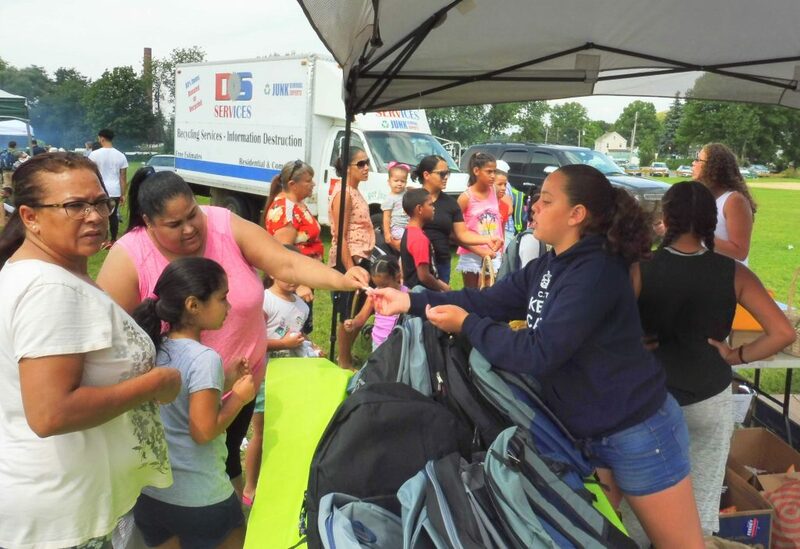 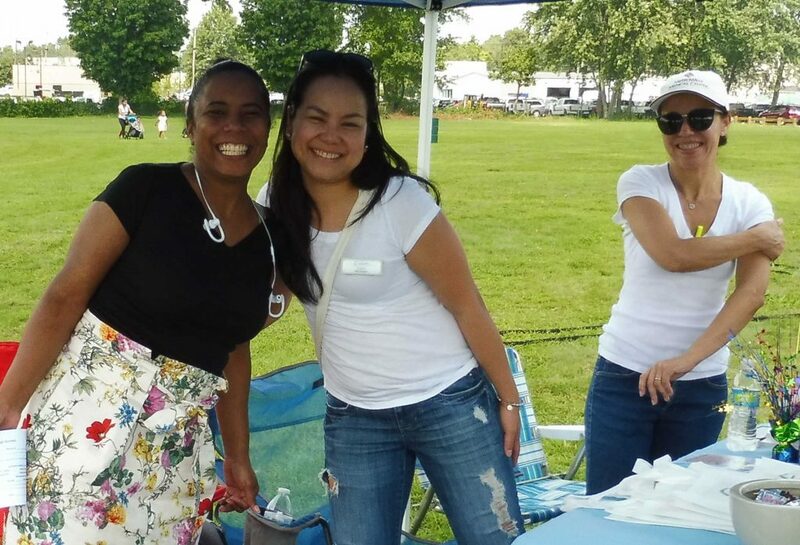 Sixth Middlesex State Representative write-in candidate Mary Kate Feeney collected backpacks and supplies at her booth at the Concerts on the Common this summer for the organization, and also attended yesterday’s event. 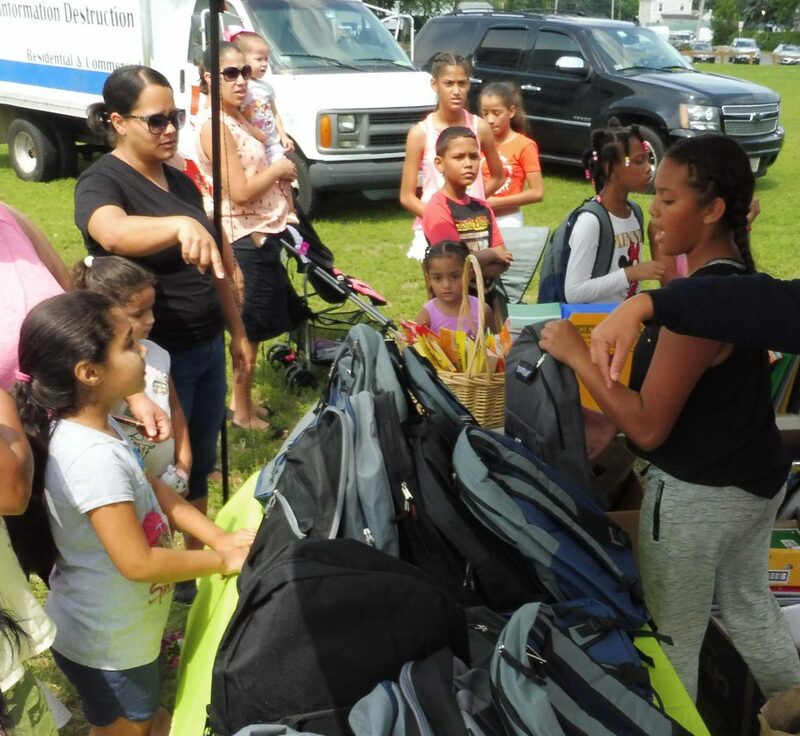 The Framingham Fire Department also held drives for the organization at all its station, collecting back backs and school supplies. 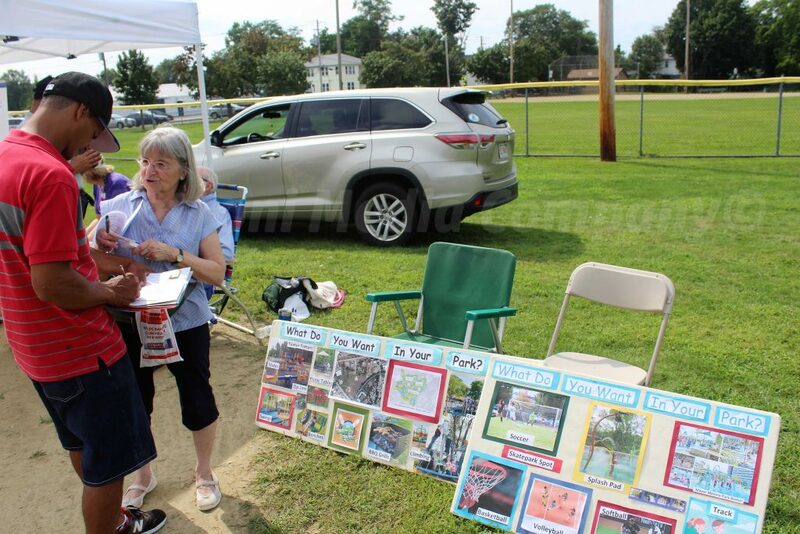 Photos and video of Mayor by Liz Kaprielian. 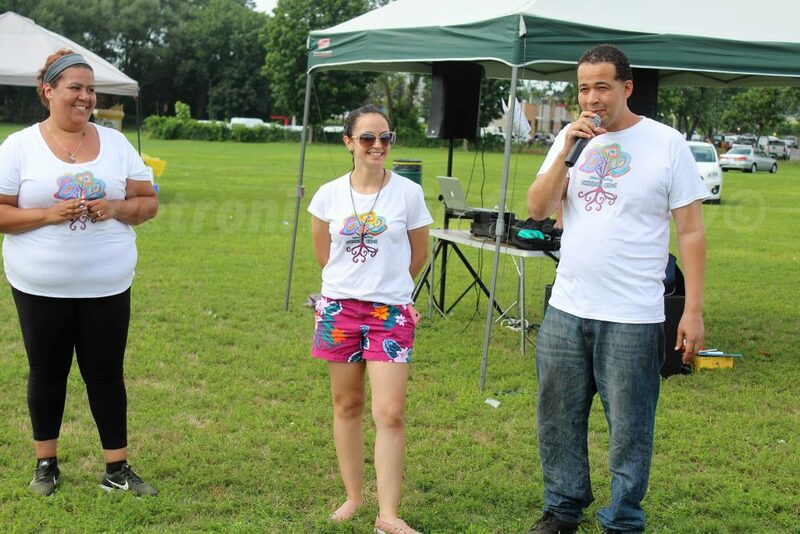 Video added on August 30.